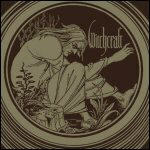 Magnus Pelander (formerly of Norrsken) formed Witchcraft in 2000 in order to record a tribute to Pentagram's Bobby Liebling and Roky Erickson. 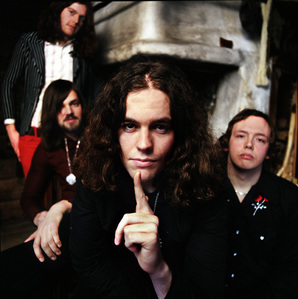 The "No Angel or Demon" single was released in 2002 by Primitive Art Records which caught the ear of Lee Dorrian's label Rise Above Records, who quickly signed them. 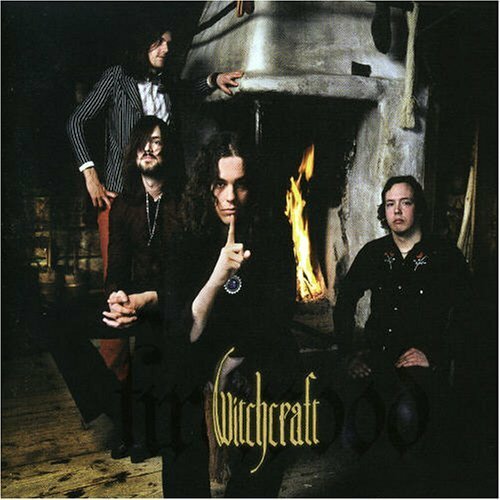 A year later, the band were brought back together with Jonas Arnesén taking the place of original drummer Jens Henriksson, and his brother Mats taking Ola's place on the bass.Debut album and Firewood (2004 - 2005)Main articles: Witchcraft (Witchcraft album) and Firewood (album)Their debut album, Witchcraft, was worked on in a basement studio with vintage equipment, which gave them their very seventies-esque sound. 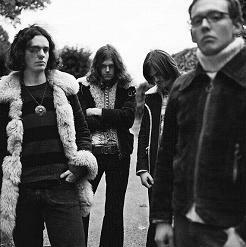 Mats left the band almost immediately after the recording was done. Mats was also the drummer in the surf trio "The Hollywoods" and 50's rockin "Eva Eastwood and the Major Keys" In mid-2004, the band toured Europe with Orange Goblin and Grand Magus. The band recorded their second album, Firewood, in England, which was released on Rise Above in 2005. That same year the band toured the UK in support of Corrosion of Conformity, backed by the "Chylde of Fire" single.